As we regularly review Bourbons at BourbonBlog.com and often are first to review releases, we also are always curious to hear which whiskeys you are pouring. We recently discovered Bourbonr, a new app that provides a great way keeping track of your own reviews and to explore which whiskeys others enjoy drinking. We invite Bourbonr Founder Blake Riber to describe more below. 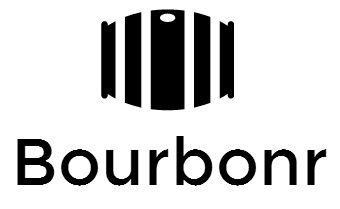 Use Bourbonr online by logging in via Facebook, Twitter or the iPhone app. Bourbonr.com was born from my own frustration in not having an easy way to track my bourbon reviews. Several years ago, when I started taking bourbon and whiskey drinking seriously, I wanted a way to keep track of the bourbon I tried and what I thought about it. For a while I kept my reviews in a small notebook until one day my glass spilled on the pages. I was left only with ink stained pages and a notebook that smelled like bourbon. I then tried tracking my bourbon reviews in a Google doc. This was adequate but it was neither convenient nor effective. I couldn’t share a Google doc and none of my friends joined me to add their reviews The lack of a useful site is why I created Bourbonr.com. 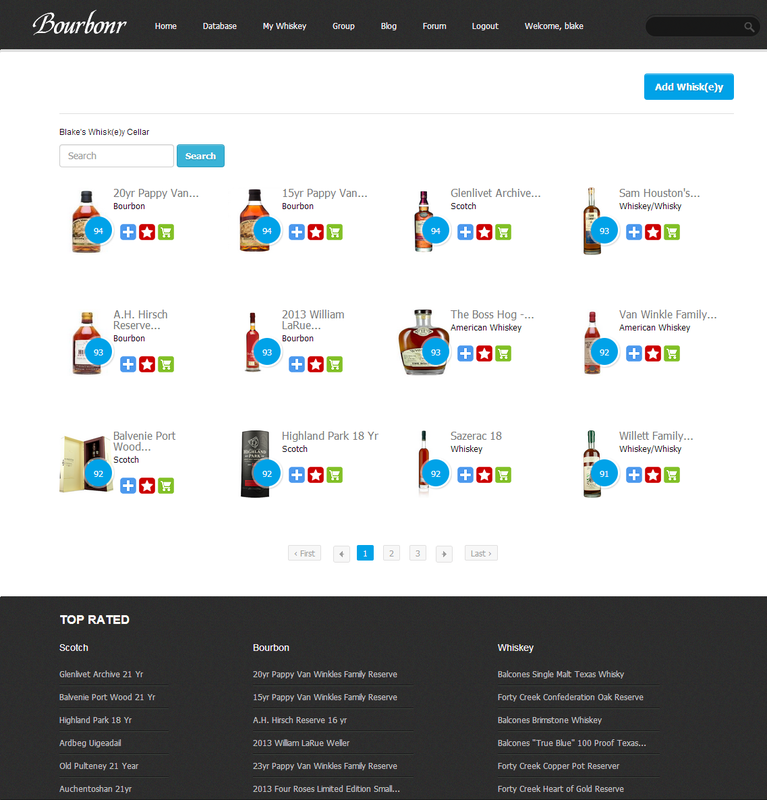 Bourbonr makes building your whiskey library easy. To start building your whiskey library you add bourbons and whiskies to your “MyWhiskey” page. After adding a bourbon or whiskey to your MyWhiskey page you can add a rating (0-100), notes and chart the flavor profile for each whiskey. 2. Bourbonr helped me make smarter purchases by looking at average reviews of a bourbon bottle before I bought. Recently we added a wish list feature (which you can see at the bottom of your MyWhiskey page). That way you can keep track of all those hard to find bourbons you want (yes, I’m referring to Pappy and BTAC) and the easier to find bourbons that you just haven’t had the chance to try yet. Finally, we all know that bourbon tastes best when sharing with friends and fellow bourbon drinkers. That is why we created the Bourbonr group feature. Think of it as an online book club that you actually want to attend. You can create your own group or join a group review already in progress. If you create a group you’re able to add the bourbons you want to review and the friends you want to review the bourbons with. 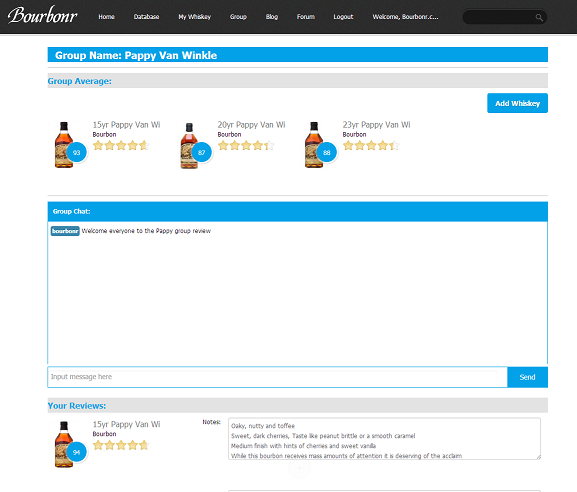 What’s great about the group review is there’s a chat feature for all of the bourbon talk, a place to add your own review and at the bottom of the page you can see each group member’s review. It’s perfect for bourbon clubs to use when meeting at a physical location doesn’t work out.